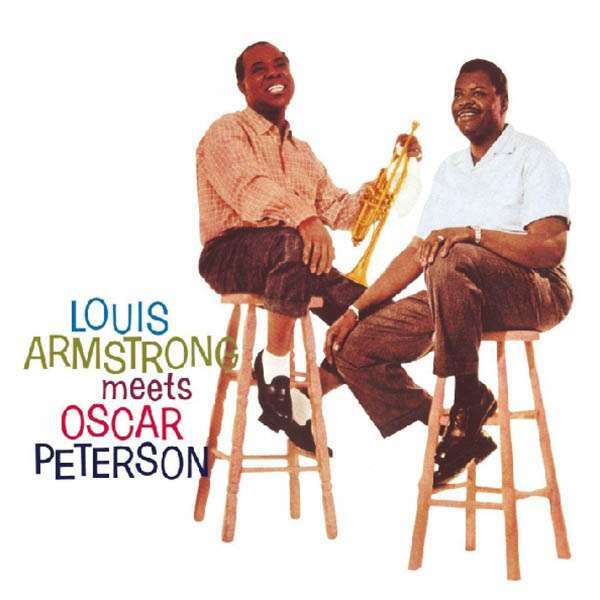 Der Artikel Louis Armstrong & Oscar Peterson: Louis Armstrong Meets Oscar Peterson (16 Tracks) wurde in den Warenkorb gelegt. "It is difficult . . . for some people, who only know Armstrong's singing from his latter-day pop hits, to realize that he was one of the most influential vocalists of the twentieth century. . . . His unique phrasing and masterly vocal readjustments of a song's rhythms influenced countless singers. . . ."
Armstrong biographer John Chilton emphasizes, in the liner note, not only how great Armstrong's meeting with Peterson was, but how apprehensive their respective fans were when news of this session spread. They had nothings to worry about, however: Forty years on, this session's brilliance is undiminished. Hörprobe Track 5: How Long Has This Been Going On? Hörprobe Track 7: What's New?